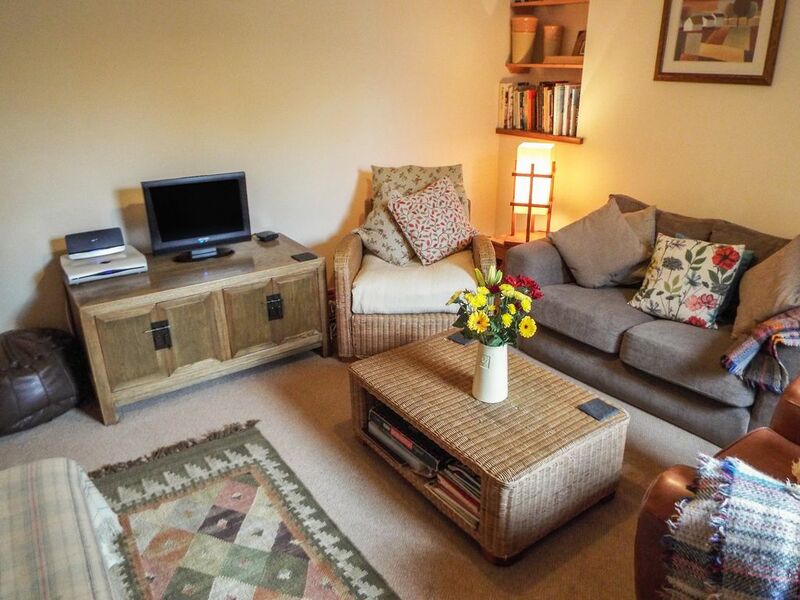 With a cosy sitting room, a well-equipped sunny kitchen with dining area, and three comfortable bedrooms â able to sleep five people in one double, one twin and one single room â this is a great house for families, couples, or a group of friends. Town: Nestling at the base of the imposing Black Mountain, the old mining village of Cwmgors provides visitors with a shop, pub and an award-winning fish and chip shop. Great walking routes are nearby, not only through the Black Mountain scenery but also in the Amman Valley. With its vast moorlands, prehistoric burial sites and medieval castles this wonderful landscape acts as the gateway to the Brecon Beacons. Just six miles away and boasting a variety of shops, tea rooms, pubs and restaurants is the bustling market town of Ammanford whilst the larger town of Neath is also close by. The horseracing track at Tairgwaith holds regular race meetings from March to September and has one of only two purpose built, all-weather trotting tracks. To the south are the fantastic beaches of the Welsh coastline, making this a holiday destination for everyone. Three bedrooms: 1 x ground floor double, 1 x twin, 1 x single. Bathroom with roll-top bath, shower over, basin and WC. External WC. Kitchen with dining area. Sitting room.